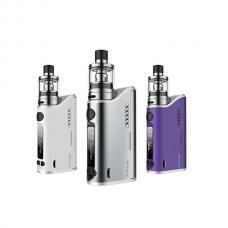 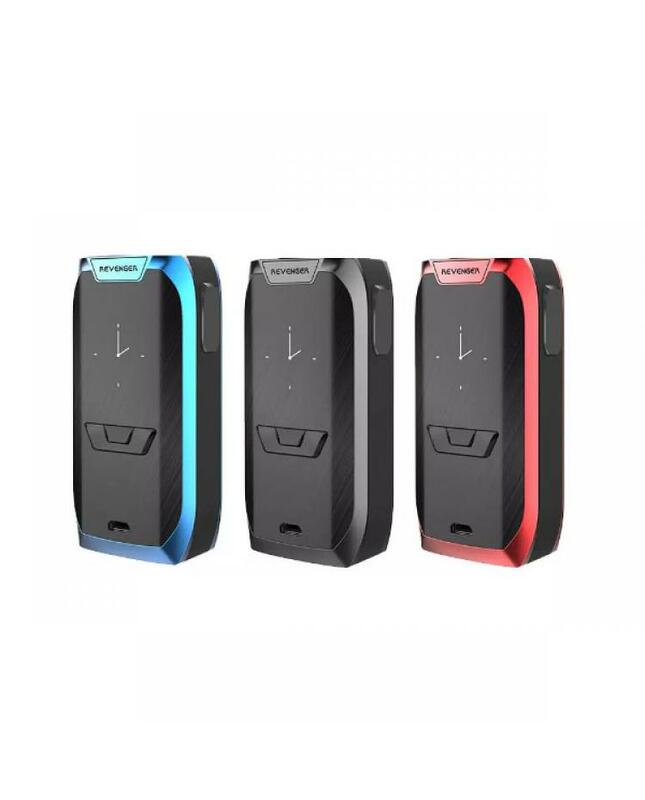 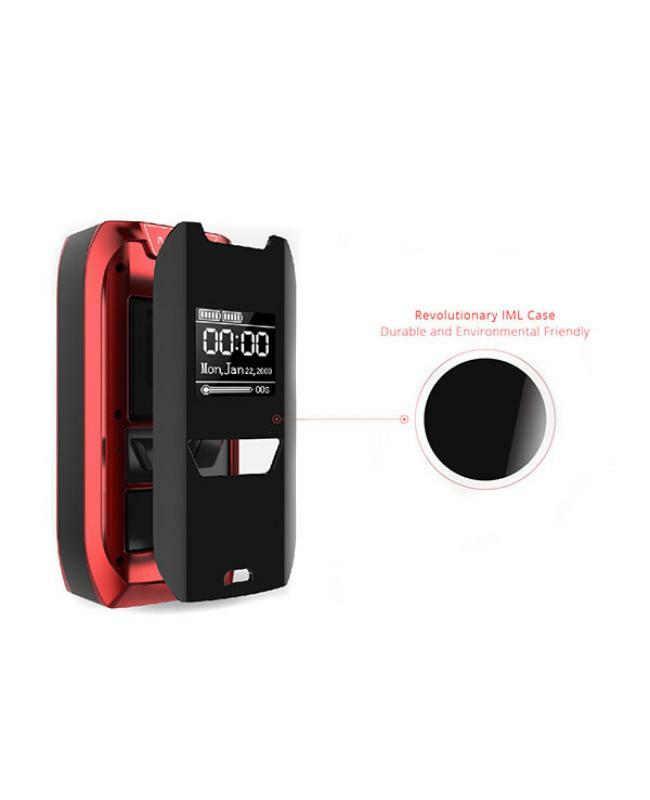 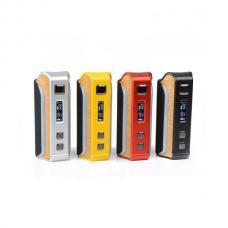 Vaporesso revenger box mods for sale, the new vaporesso mod adopted environmental friendly in-mold labeling injection coating on aluminum alloy, the IML can provide greater quality graphics than other traditional decorating methods, three fashionable colors available, the new vaporesso mod include the most advanced chipset OMNI board 2.0, powered by 2pcs 18650 batteries and max output 220watts, support resistance as low as 0.05ohm, different output modes switchable. 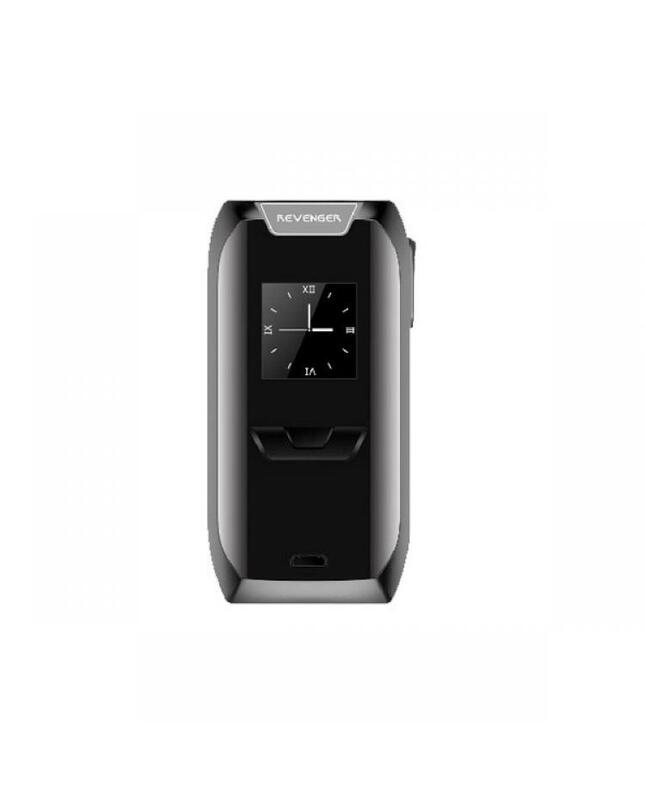 the revenger mod with ergonomic design integrates the all-metal fire button on the side for better grip and the industry-leading 0.96inch OLED screen with the mode buttons on the side will show the vaping data to vapers clearly. 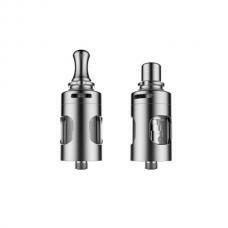 recommend works with NRG tanks. 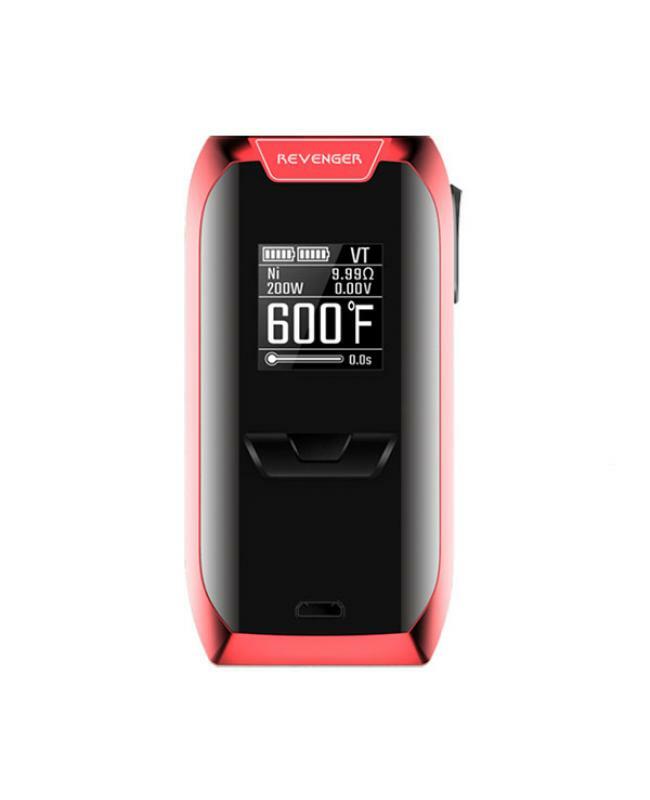 brings vapers better taste flavor and cloud of vapor.